China is home to an important cluster community. 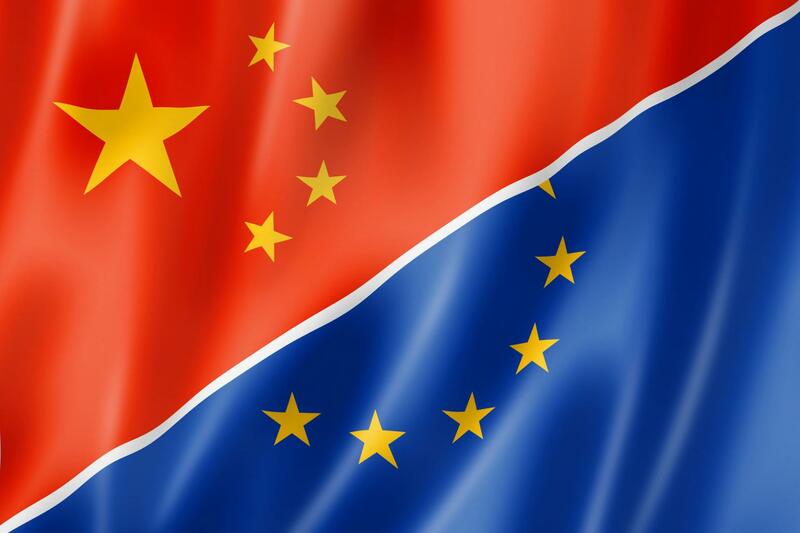 The bilateral dialogue between the EU and China has been growing in recent years, stimulating the collaboration links between European and Chinese clusters. The EU-China 2020 Strategic Agenda for Cooperation, which aims to foster the establishment of synergies to enhance cooperation in strategic fields, is a strong basis for the creation of cluster collaboration initiatives. In 1978, China changed from a centrally-planned to a market-based economy and consequently experienced a rapid economic and social development. Currently, China has a leading position in many sectors that are crucial for the global economy and social development. China is the second largest economy in the world the world's largest exporter and the second largest importer. China is home to an important cluster community. The main sectors for cluster activity in China are: agriculture, high-tech industry, and manufacturing. Chinese clusters are distributed in different regions, namely the Pearl River Delta (PRD), Yangtze River Delta (YRD) and Bohai Rim (Beijing – Tianjin – Liaoning). The figure below presents a map of China's top 100 industrial clusters. China’s public cluster policy is developed by both the central and provincial governments. The Chinese central government seeks continuous cluster development according to the guidelines on facilitating the development of industrial clusters announced by the National Development and Reform Commission (NDRC). The most notable central government programme regarding cluster development is the TORCH Programme, which is based on an initiative to develop China's new and high-tech industries approved in 1988 by the national government.Read less. Several projects and some cluster matchmaking missions have already been organised in order to stimulate cooperation between European and Chinese clusters. China is one of the top targeted countries for international cooperation according to the current cluster consortiums under the ESCP-4i initiative. Read less. EU and China cooperation has been established with the aim of managing global challenges like health, climate change, food security and clean energy supply. In the particular case of the ICT industrial sector, cooperation could attain great mutual benefits to the businesses and societies, as China and the EU are considered to be global ICT leaders. China is a promising market for European agrifood companies. Are you considering doing business in China? On the 13th of February 2019, Foodvalley NL organizes together with New Frontiers in Food – Fast Forward (NF4) and GO4EXPORT the Foodvalley Breakfast Session ‘Exploring the Chinese market’. News Flash number 2 of NF4 is out! And News Flash 2 of the New Frontiers in Food Fast Forward (NF4)-project is now available. Please note the registration opening for the upcoming missions to USA and China on December 15th. And much more, enjoy the read!